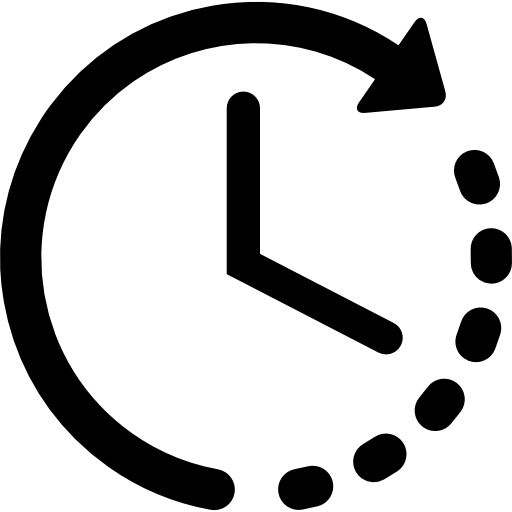 Striim enables real-time data integration to Google BigQuery to allow continuous access to timely, pre-processed data from on-premises or cloud-based data sources. Striim ingests, processes, and delivers real-time data from a wide variety of on-premise sources, including relational databases, data warehouses, log files, messaging systems, Hadoop and NoSQL solutions. 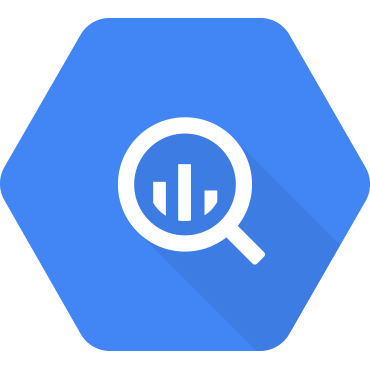 With Striim, BigQuery customers can easily use their modern data warehouse for operational decision making and gain more value. 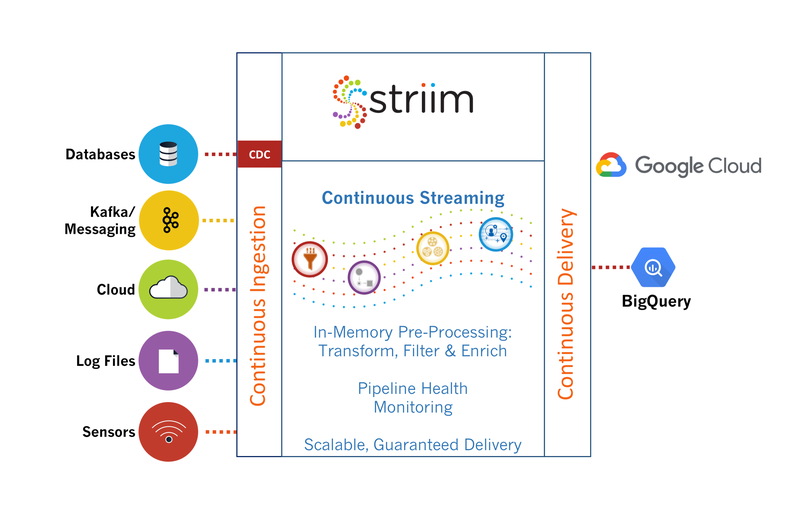 Available also as a PaaS solution, Striim offers a secure, reliable, and scalable service for real-time ingestion, preparation, and delivery of structured, semi-structured, and unstructured data into Google BigQuery. 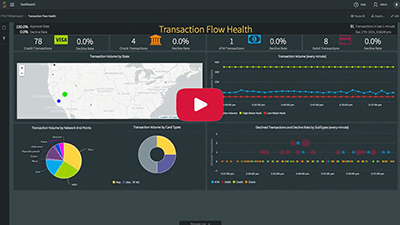 With low-impact change data capture capabilities, it minimizes any impact on source database systems. Unlike traditional ETL, Striim transforms in-flight data, reducing latency and supporting operational workloads. 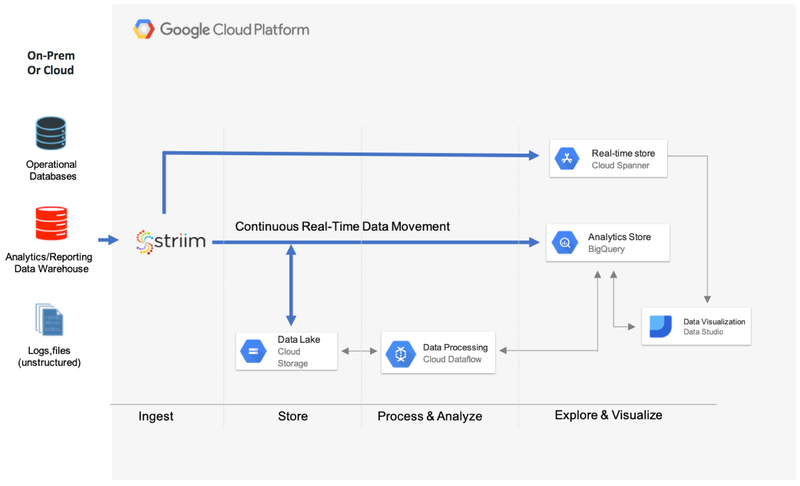 Striim uses SQL-based continuous queries and UI-based operators to filter, aggregate, transform, mask, and enrich streams of real-time data in-memory before delivering to Google BigQuery. 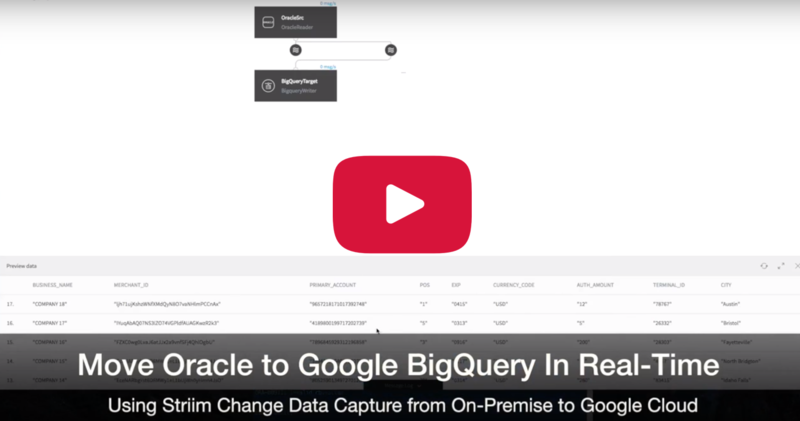 With wizards-based, drag-and-drop UI, Striim simplifies setting up continuous data flows into Google BigQuery.